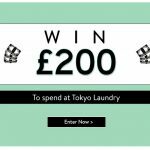 The Hub » Win £200 Competition! It's simple and easy - just sign up with your details for a chance to win! 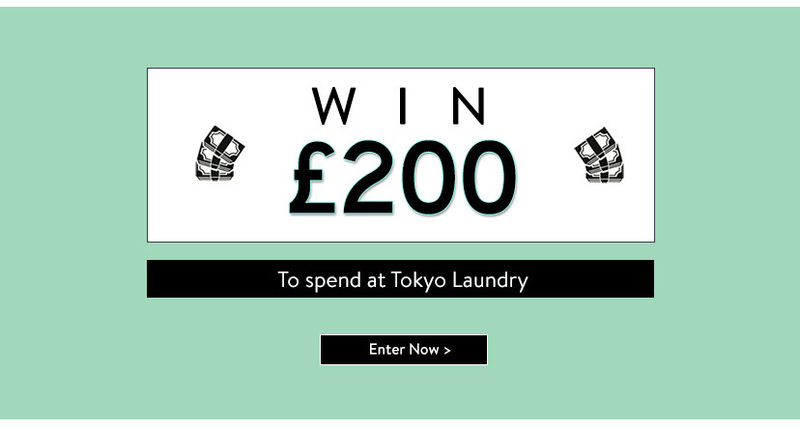 We're giving you a chance to win £200 to spend on whatever you like on Tokyo Laundry.com! Get your wishlist, a full outfit, or items that you've been pining after on us if you win - it's real simple and easy - just fill in your details to be in with a chance.